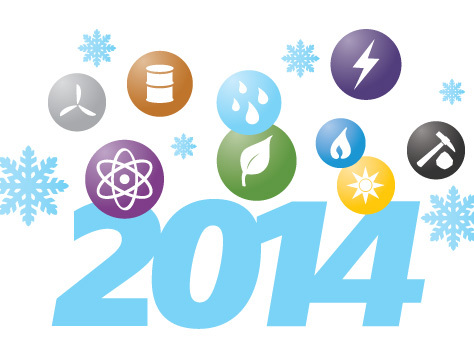 For the U.S. Energy Information Administration (EIA), 2014 was truly a year of notable accomplishments. Here, in no particular order, are 14 EIA highlights from 2014. In 2014, EIA expanded the State Heating Oil and Propane Program (SHOPP), a joint effort between EIA and 24 participating states to collect weekly residential heating oil and propane price data, to include 14 additional states. To improve the access to winter heating fuels data, EIA also created a winter heating fuels webpage that brings together all the state-level information on winter heating fuels. The Winter Heating Fuels webpage displays weekly price data for heating oil and propane in the states participating in SHOPP and also provides natural gas and electricity prices and supply data. 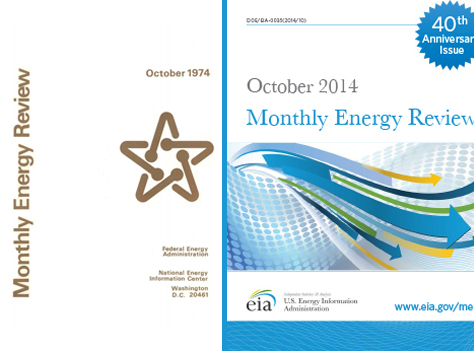 The Monthly Energy Review (MER) was first published 40 years ago. The first publication of the MER had fewer than 50 pages and featured three years of data focusing on fossil fuels. Today the MER is four times as large, features data back 65 years, and contains information on renewable energy, emissions, energy consumption by sector, and other subjects. In the current energy environment, the MER continues to include many kinds of energy data from a variety of sources in one product—serving as a valuable resource to help a variety of audiences understand energy markets. Recent and forecast increases in domestic crude oil production have sparked discussions about how rising volumes of light crude oil will be absorbed. 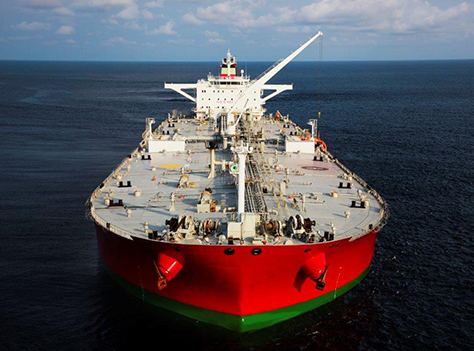 This includes questions about how a relaxation in current limitations on crude oil exports might affect domestic and international markets for both crude oil and petroleum products. In response to multiple requests, EIA produced analyses that help inform discussions of crude oil export issues, including U.S. Crude Oil Production Forecast–Analysis of Crude Types and What Drives U.S. Gasoline Prices? EIA also developed an online tool to enable the analysis and data visualization of crude oil imports by date, grade, source, port of entry, refiner, and other criteria. 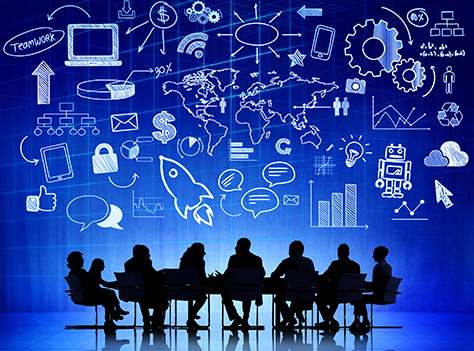 EIA strengthened relationships with key state, county, local, and tribal stakeholders in 2014 by creating more effective ways to share the agency’s products and data. One example is EIA’s inclusion of tribal information in EIA’s State Energy Portal to help meet the goal established by the White House Council on Native American Affairs to better serve these customers. EIA also hosted several workshops that gathered input from key stakeholders and experts from academia, industry, and government. These workshops covered topics such as incorporating geopolitical events into oil price forecasting models, the growing role of condensate production in U.S. oil production, financial and physical oil market linkages, and new Residential Energy Consumption Survey pilot programs. 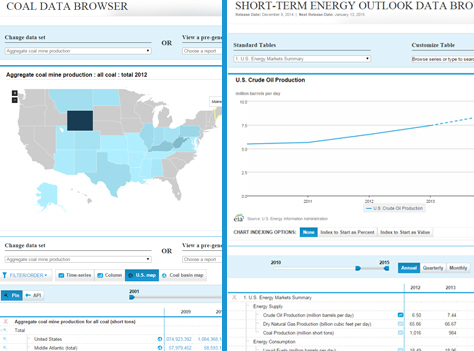 In 2014, EIA launched advanced, interactive web applications to improve user access to information in the agency’s Short-Term Energy Outlook (STEO) and to the agency’s coal data. The STEO Data Browser provides enhanced capabilities for analysis and visualization of the historical and forecasted STEO data, and it covers everything from U.S. energy production, consumption, inventories, imports, exports, and prices to international petroleum supply and demand. 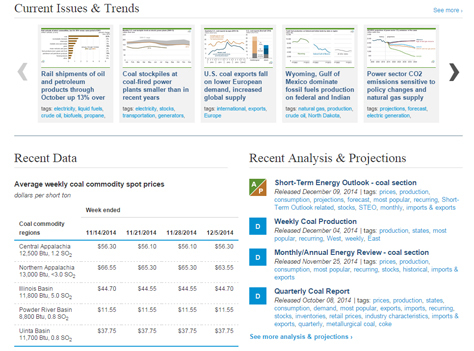 The Coal Data Browser provides access to more than 10 years of historical annual or monthly coal data in one easy-to-use system—including information about coal production, sales, prices, and exports. In 2014, EIA received approval for its first monthly collection of oil production data, which will allow EIA to more accurately track trends such as the growth in light oil production from hydraulic fracturing. EIA is also moving forward with a new survey of hourly electric power data from the 68 electric systems (balancing authorities) that make up the national grid and plans to publish this data on our website in early 2015. EIA also made strides in a fundamental transformation of its data collection operations by successfully launching three surveys using EIA’s transformed data collection process. This achievement establishes a foundation for the transformation of EIA’s remaining data collection operations over the next three years. 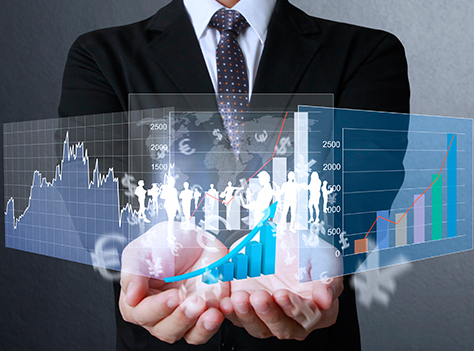 EIA launched several programs in 2014 designed to facilitate strong leadership in the agency, now and in the future. 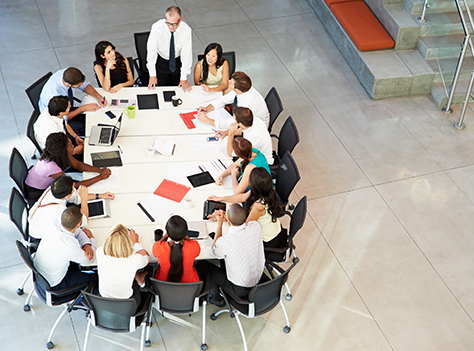 The most notable effort was the creation of an executive coaching program and a university-accredited emerging leaders program formed through a partnership with George Mason University. 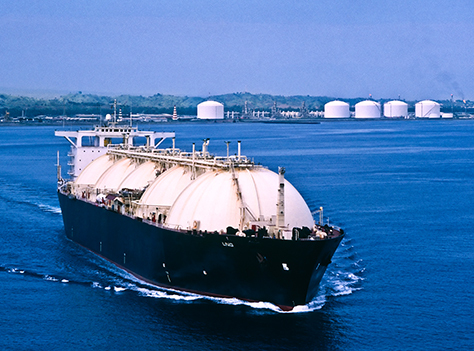 EIA’s report, Effect of Increased Levels of Natural Gas Exports on U.S. Energy Markets, represents the results of modeling runs using EIA’s National Energy Modeling System (NEMS) according to a series of scenarios that were specified by the U.S. Department of Energy’s Office of Fossil Energy. The Office of Fossil Energy has the responsibility to review applications from entities that want to export natural gas from the United States. 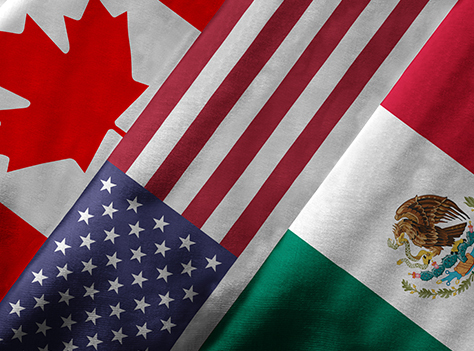 The Office of Fossil Energy requested this study as one input to their assessment of the potential impact of approving current and possible future applications to export domestically produced natural gas. EIA strengthened its emphasis on information that is more responsive to current energy events and trends through products such as Today in Energy, This Week in Petroleum, Natural Gas Weekly Update, and Electricity Monthly Update. These products bring EIA's broad and deep analytical expertise to discussions of contemporary energy issues while they are still being dealt with by markets and policy makers. A new layout for the major landing pages of EIA.gov (Sources & Uses and Topics) now makes it easier for users to find the information that is most relevant to them. EIA also organized the agency's extensive collection of reports and other analytical content by keyword to help users locate EIA information based on the topic. In May, EIA launched its Flickr page that provides another avenue to view graphs, charts, maps, and other images produced using EIA's data and analysis. 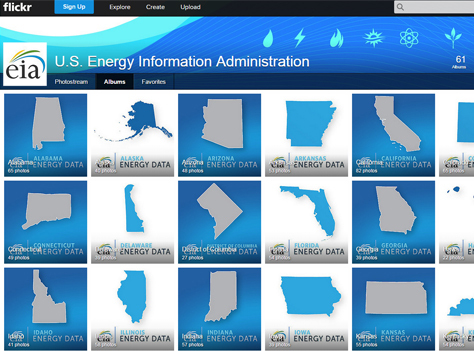 The images stored on EIA's Flickr page are categorized by state and by energy source. There are now more than 330 images on the Flickr page, including graphs and maps from Today in Energy articles. EIA’s Twitter account nearly doubled in size in 2014, resulting in more than 46,600 followers as of December 2014. EIA also expanded the agency’s social media program to include LinkedIn. 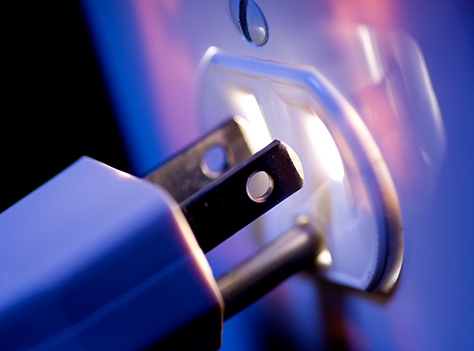 In 2014, EIA released fully revised and newly detailed end-use consumption information covering the category formerly known as other or miscellaneous electric loads, often featured in news items about plug load and vampire appliances. These revisions include the first EIA estimates for the energy use of personal computers, commercial security systems, network equipment (modems, routers, and switches), and commercial data servers. 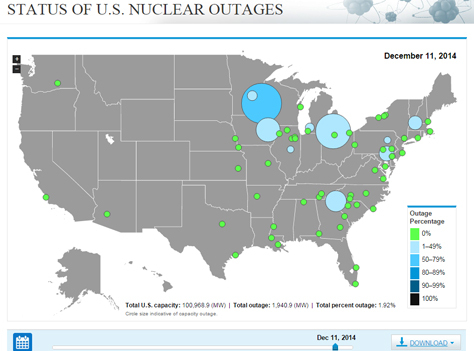 EIA added daily tracking of outages and available capacity at the nation’s fleet of nuclear plants to its website in 2014. This is the first time the data, which are gathered by the Nuclear Regulatory Commission, have been made available to the public in a format that allows for time-series analysis of the data. In addition to tabular and graphic displays, the product also includes a map showing the location of each plant and its operating status. In July, EIA’s annual Energy Conference, held in Washington, DC, brought together more than 900 thought leaders from industry, government, and academia to discuss current and future challenges facing energy markets and policymakers. Attendees enjoyed engaging plenary speakers including Pulitzer Prize-winner Daniel Yergin; Maria van der Hoeven, Executive Director of the International Energy Agency; Eric Slifka, CEO of Global Partners; Chairman Fred Upton of the House Energy and Commerce Committee; and Jose Manuel Carrera Panizzo of PMI Comercio Internacional. 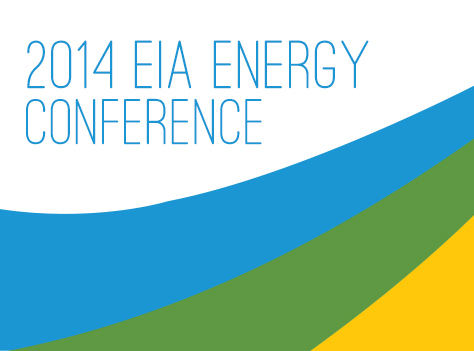 Mark your calendars now for EIA’s 2015 conference, scheduled for June 15-16 at the Renaissance Downtown Hotel in Washington, DC.